The former leg-spinner played his career under the shadows of a certain once in a generation cricketer. There was never any competitive rivalry with the legendary Shane Warne for Stuart MacGill, who despite not featuring too often whenever the great man did, left his mark and a legacy through that beautiful drift and the dip in the rich history of Australian Test match cricket. MacGill played 44 Tests and picked up 208 wickets including 12 five-wickets per innings and two 10-wicket match hauls at an outstanding strike-rate of 54.00. But the former leg-spinner only found a place in the side that dominated Test cricket when the main spinner couldn't make it. 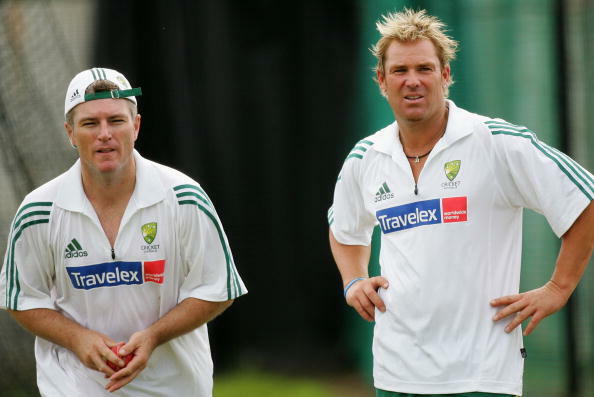 "I didn’t think of Warnie as a rival. Perhaps, he was my destiny. 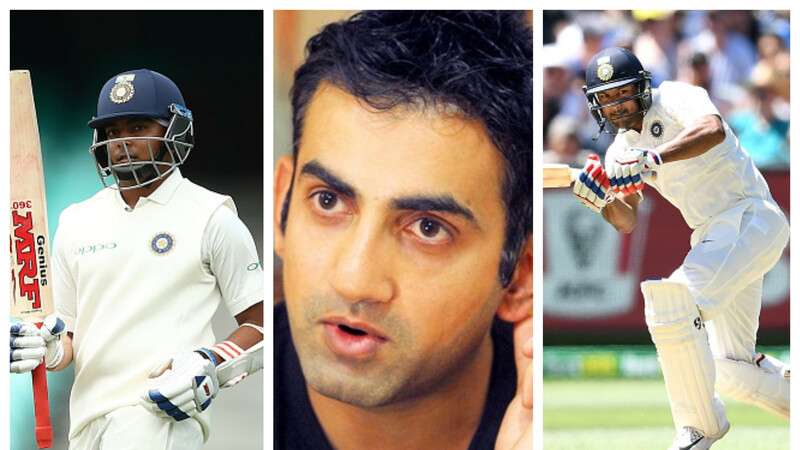 He put leg-spin on a pedestal and I got noticed," the 47-year-old told Sportstar. "For me, it was more over-spin. I would flight the ball, then there would be dip and bounce. 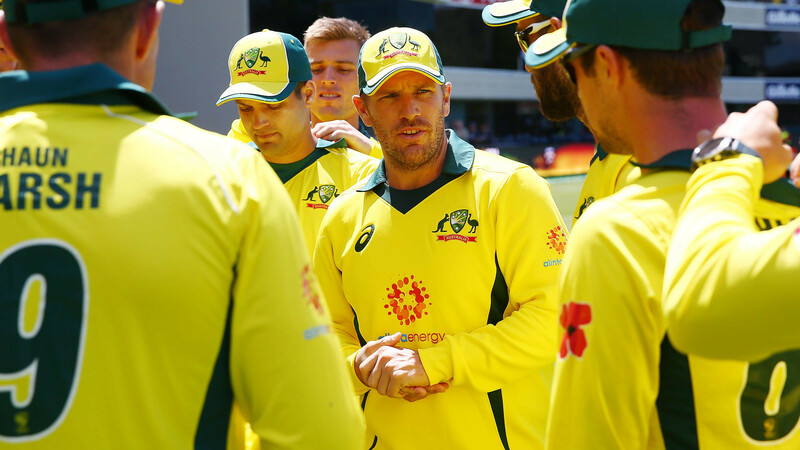 I wanted to get batsmen playing forward and then get them to realise they are not quite there." "I had the leg-spinner, the wrong-one, the slider and the top-spinner. Got a lot of wickets with the top-spinner. Used the googly mostly against [the] tail." MacGill also said that the great Brian Lara was the toughest he delivered to as the Prince of Trinidad "used his feet, had supple wrists and used to smash the spinners." "I was a perfectionist. When I was not happy with my own bowling, I used to get angry at myself. It was not directed at anyone else," he added. Meanwhile, the former leg-spinner is mighty impressed with wrist-spinner Kuldeep Yadav and feels that "the good thing about him is that he is trying to take wickets all the time." 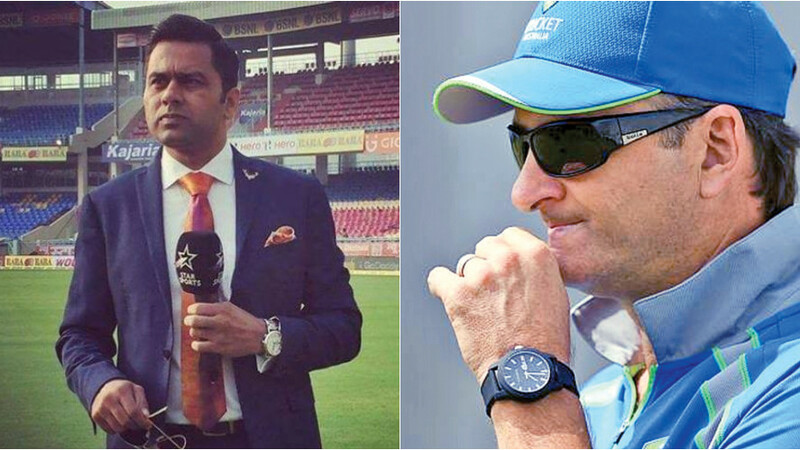 MacGill also lavished praise over Nathan Lyon for becoming one of the finest out there and expressed disappointment on Ravichandran Ashwin getting ruled out with an abdominal strain. "There is work on the ball and you can see the ball fizz through the air(from Lyon). But it’s unfortunate that Ashwin is injured. He was beginning to bowl well in Australia with over-spin and bounce," he signed off.